I recently quoted that old saying, "What happens when you play a country-music tune backward?" And the answer is that you get your wife back, your job back, your truck back, your dog back, etc. That is kind of happening to me now that my personal family-crisis is over. My Self is starting to reattach. One thing after another begins to emerge from the general fog of the crisis and look good to me again. I am back online up for it. One of the "desires" that is returning is the music project, documenting the incredible history of Michigan music, and I don't mean just Motown, but that too. 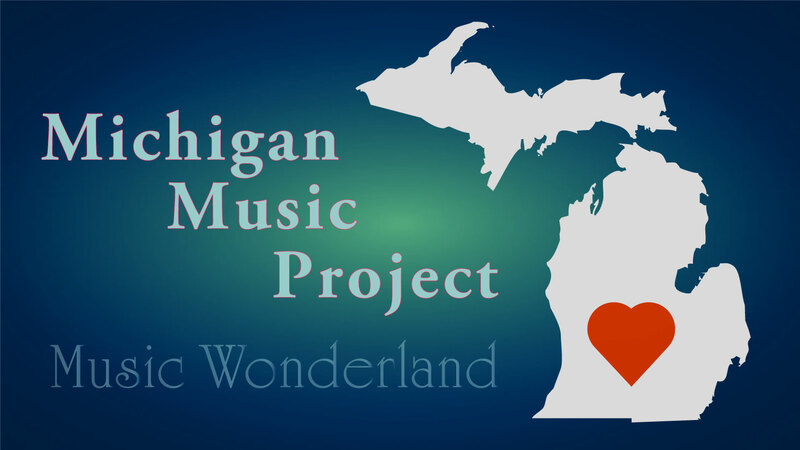 Michigan is a kind of hotbed for younger musicians, in particular the Earthwork Music Collective that I am kind of grandfathered into (literally) through my daughter May, her husband Seth Bernard, and my granddaughter Iris's involvement with this collective. God knows, as a Child of the 1960s, I have looked hard in life for cooperative social-enterprises, even if they fall short of being an actual commune. The Earthwork Music Collective is one of those. I was on the job until a family emergency sidelined me and for a while, during which time I lost any desire to document anything, but now that things have smoothed out, the old projects are resurfacing. And the Michigan Music Project is at the top of the list. So…. Any of you who had contacted me about being interviewed and weighing in on the Earthwork Music Collective, try again please. My email is Michael@Erlewine.net. A sit-down interview means a trip to Big Rapids and the Heart Center Studios. It will take a couple of hours and whatever time we just want to hang.